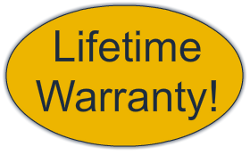 GlassTek offers a full lifetime warranty on windshield replacement for as long as you own your vehicle. With our decades of quality installs, you can rest assured you are receiving top notch work. 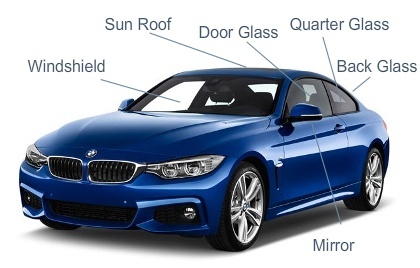 If you have any issues with your windshield installation we will be happy to work with you to your satisfaction.